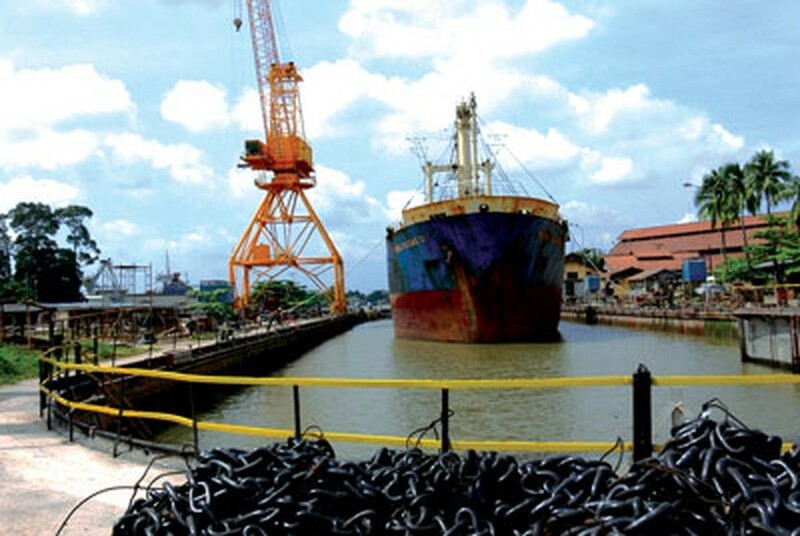 The Vietnam Cultural Heritage Association has asked Le Hoang Quan, chairman of the People’s Committee of Ho Chi Minh City, to help preserve the relics of Ba Son Shipyard Company in Ben Nghe Ward in District 1, some of which date back to the 18th century. 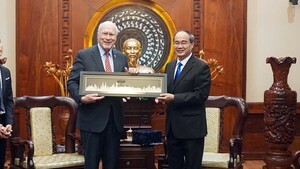 According to Luu Tran Tieu, chairman of Vietnam Cultural Heritage Association, dock relics of Ba Son Shipyard Company have special historical and cultural value. This site is the only location which is existing evidence of the growth of the country’s shipyard industry, which began during the Nguyen Dynasty in the 18th century, all through French rule, until today. The relics are evidence of the country’s sea economy and a place that reminds people of revolutionary activities over the years and where President Ton Duc Thang once used to work as a mechanic. With such significant features, the association proposed to the City’s chairman to instruct related agencies to submit necessary documents to the Ministry of Culture, Sports and Tourism to recognize the shipyard company as a national cultural historical site. Furthermore, the City chairmen should submit the same to the Prime Minister, for recognition of this site. The Vietnam Cultural Heritage Association said it agrees with the City and Ministry of Defense policy to build a Ba Son Complex to preserve the cultural and historical history of the place. If preserved well, it will become an important place for international and domestic tourists.